Creating a strong online presence demands more than a well-optimized website. As more customers and potential customers spend their time on platforms like Facebook and Twitter, search engines are assigning more weight to content shared on these sites. Customers are also using these platforms to make brand recommendations or lodge complaints. All of that adds up to the need for companies to have a strong and active presence in this virtual arena. SEOTonic is here to help clients develop winning social media marketing strategies that enable them to tap into the potential these platforms provide to drive business, boost brand recognition and develop customer loyalty. Community management – Building a strong online community helps boost brands. We’re here to help clients gain followers and keep them. Social media engagement – Engagement through promotions, conversations, quizzes and other avenues helps build loyalty while growing an audience. This, in turn, boosts brand recognition, which can translate to bottom line growth. Reporting and monitoring – Tracking campaign analytics helps ensure benchmarks are met. Our team monitors the metrics while ensuring that audience, engagement and other campaign goals are met. Paid social media advertising – Advertising on social media platforms can build brands and audiences alike. Our team is here to create strategies that make advertising dollars pay off for clients. Social media platforms have become the place where word of mouth advertising is shared in today’s online age. 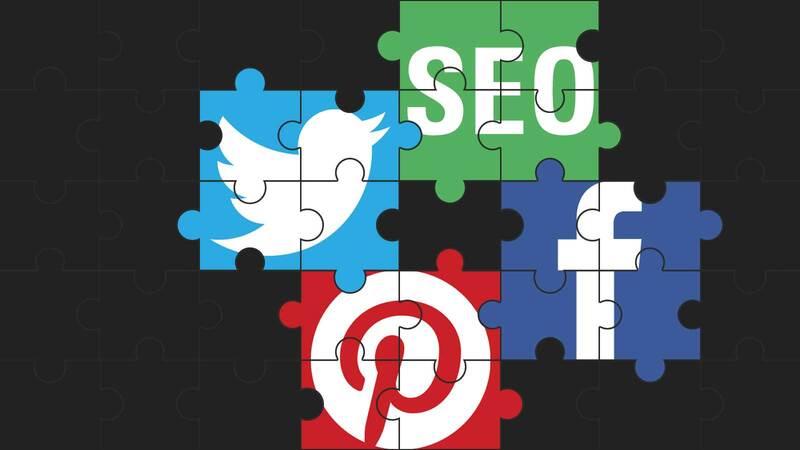 SEOTonic’s team of capable social media specialists is here to help companies develop their presence in this arena so that they may reap the rewards. To find out more about creating a winning social media marketing strategy that builds audiences and loyalty while enhancing brand-name recognition, contact us today!